Numerous trim level and standard feature changes. The award-winning Chrysler Pacifica is now available with a new attitude, courtesy of the S Appearance Package. With the S Appearance Package, the 2018 Pacifica gets a sporty look featuring black accents inside and out. 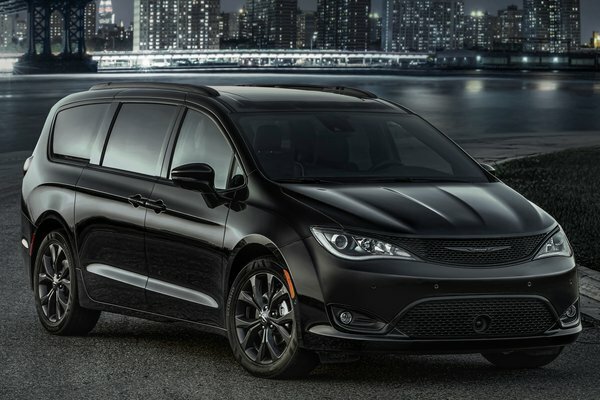 Already the most awarded minivan of both 2016 and 2017, the Chrysler Pacifica's available new look is designed to attract even more attention. � "The Chrysler Pacifica definitely stands out in the school drop-off line, and its class-leading style has won...Read.